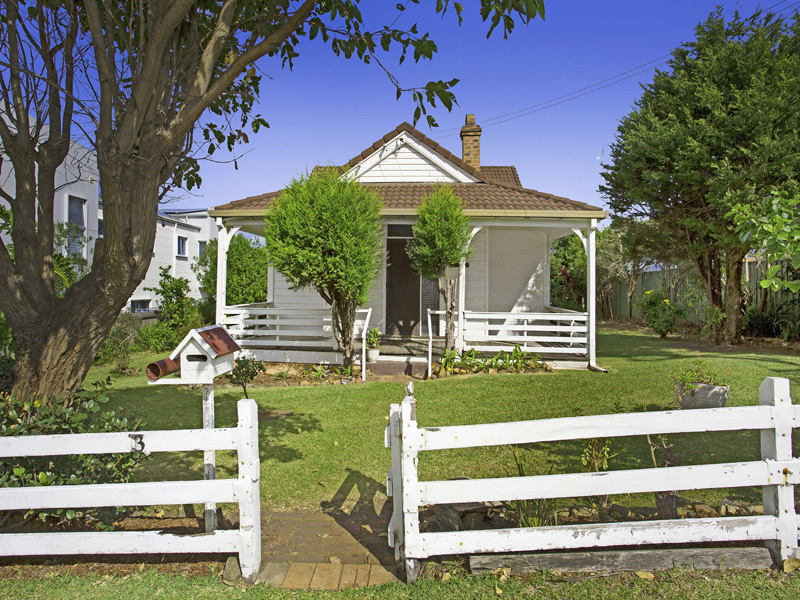 Step back in time with this very rare offering on the east side of Thirroul. 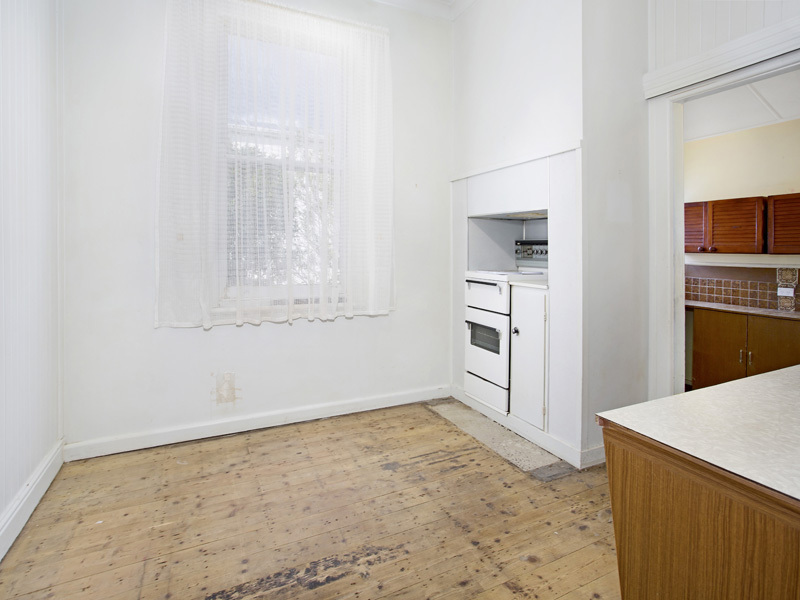 Rarely do such fantastic opportunities come up on the market with different development options. 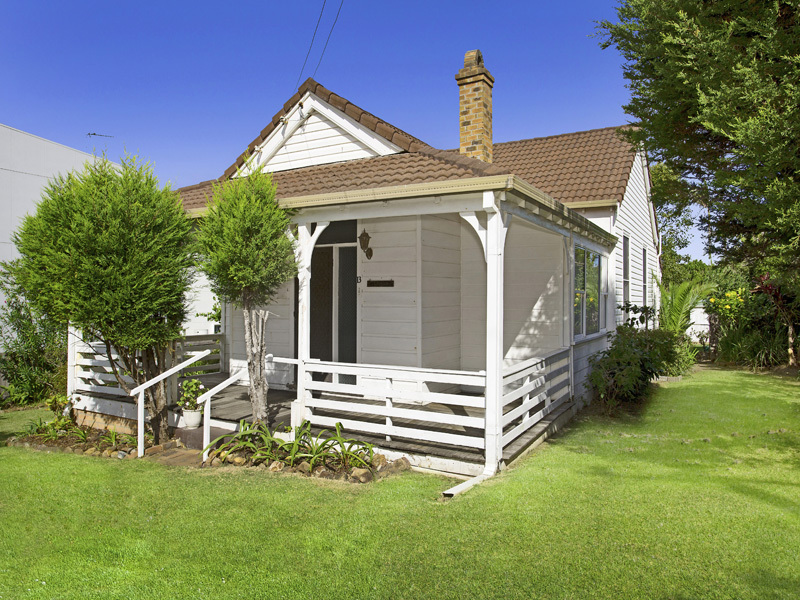 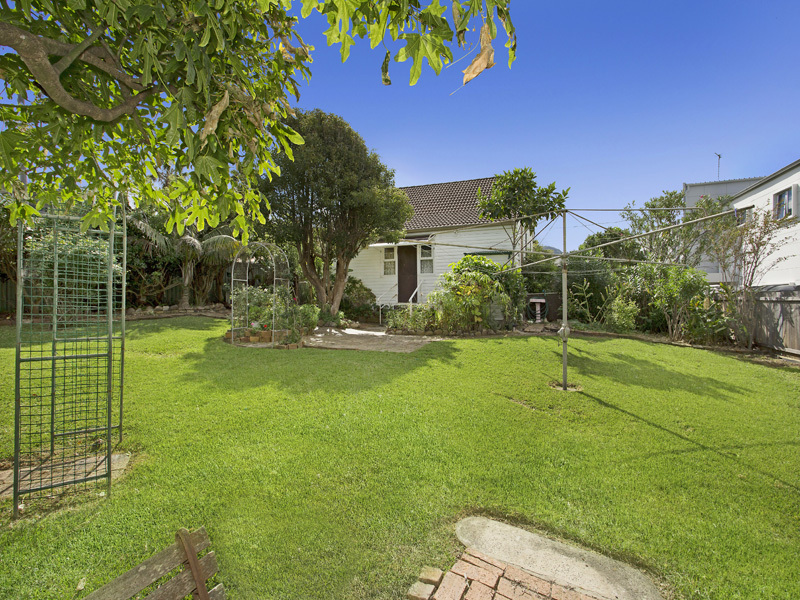 This original weatherboard cottage is set on a large 961m2 corner block, approximately 20m x 47.5m. 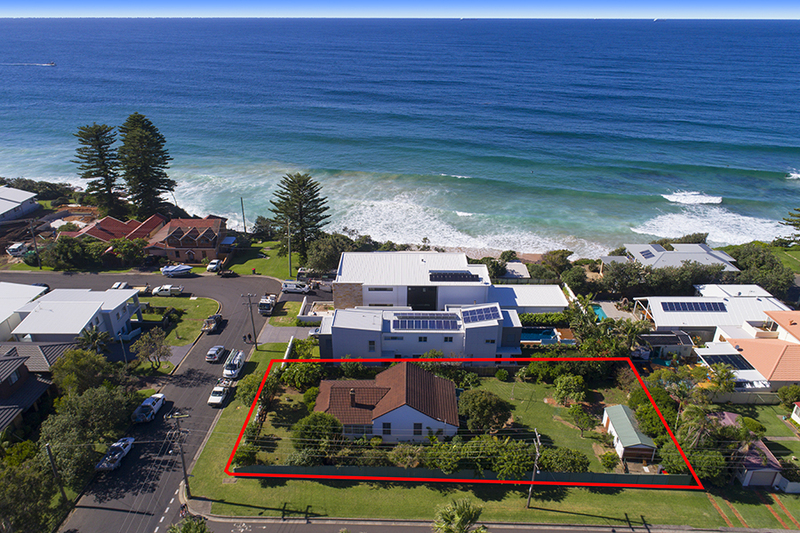 Development opportunity on this property alone will raise the interest of many buyers in the Northern Illawarra. 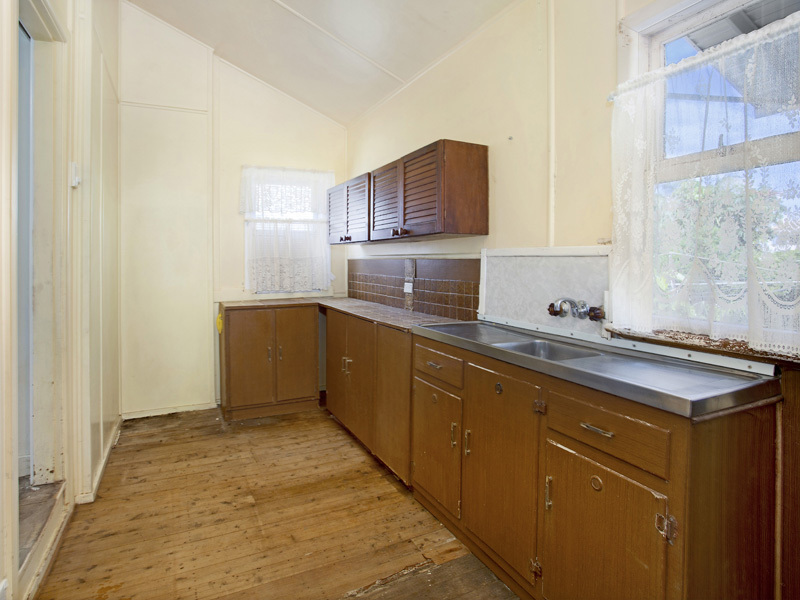 This enormous and completely level block is bound by two streets to provide easy access to a potential second dwelling at the back. 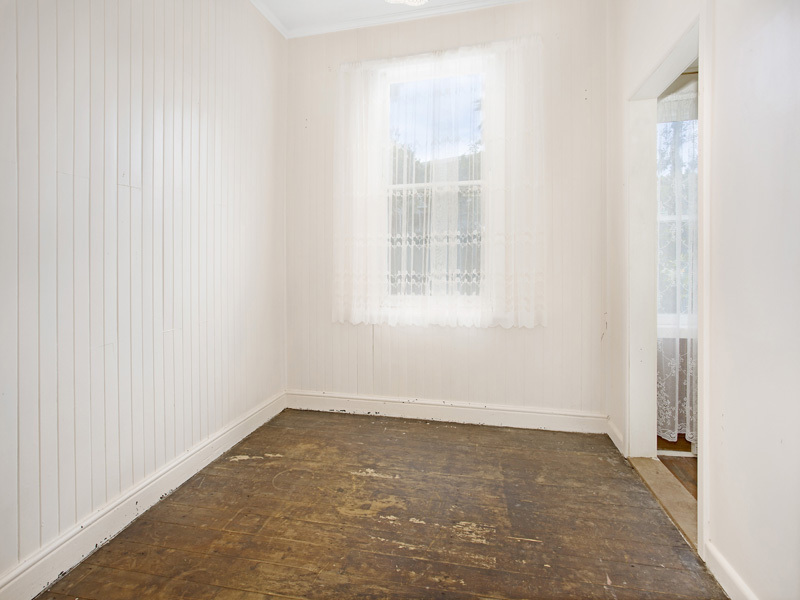 As for the cottage, wander inside and you are immediately struck by the charm of yesteryear; with original flooring, wall paneling and high ceilings. 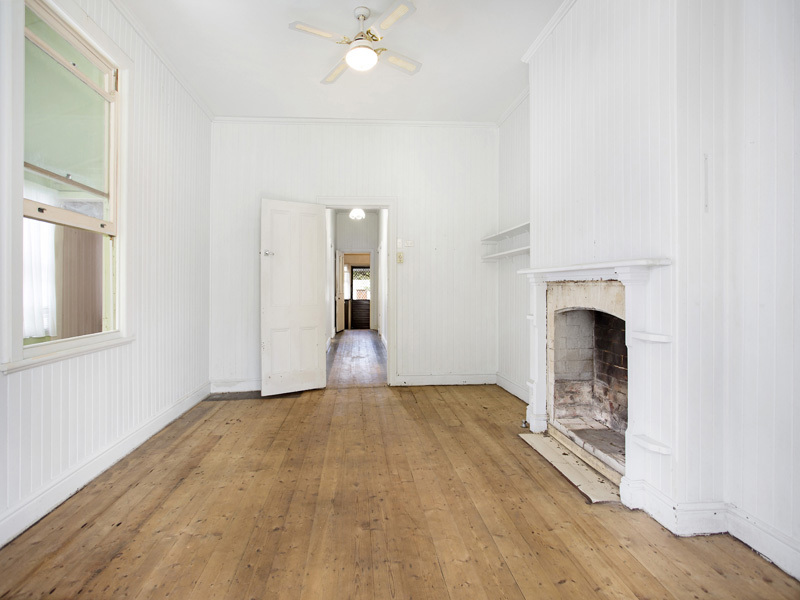 Experience a real old style flow and feel with the warmth of timber throughout and all day sun inside and out. 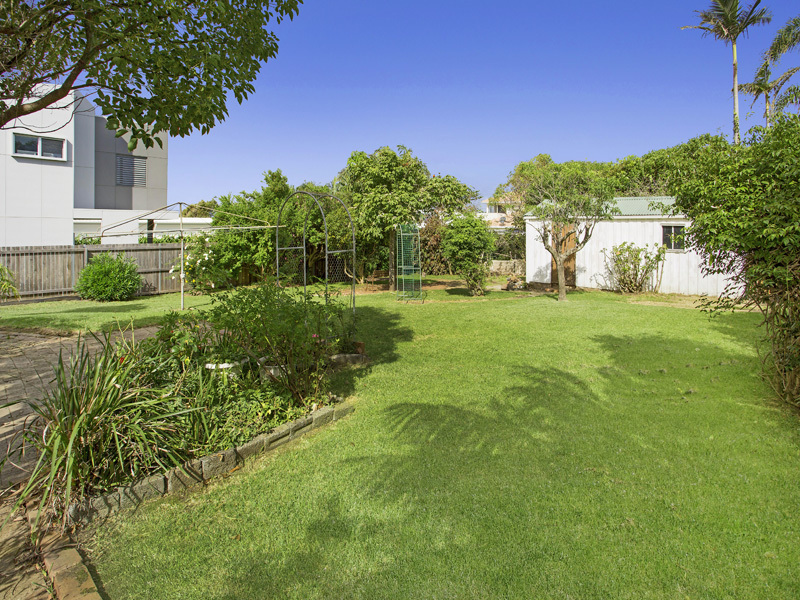 Step outside onto an enormous back yard with established shrubs, flower beds and relaxations areas. 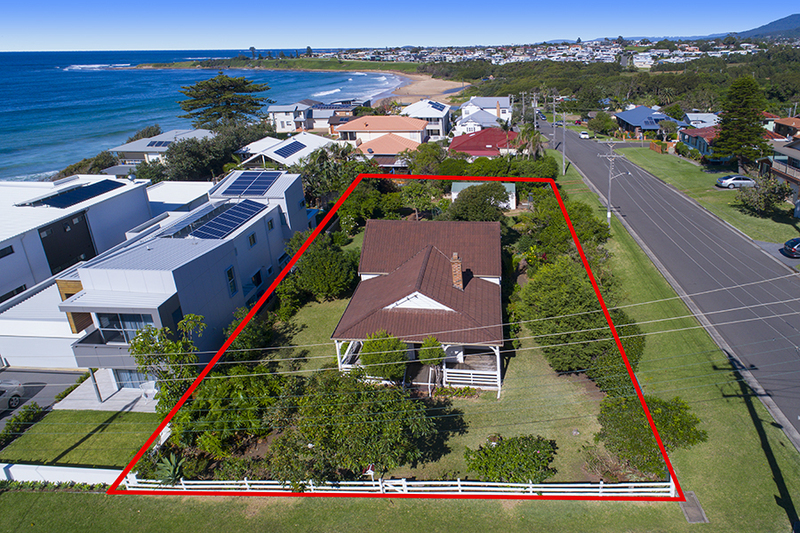 Ideally located metres from the water’s edge, this was one of the original homes in the area, tightly held in the same family for generations. 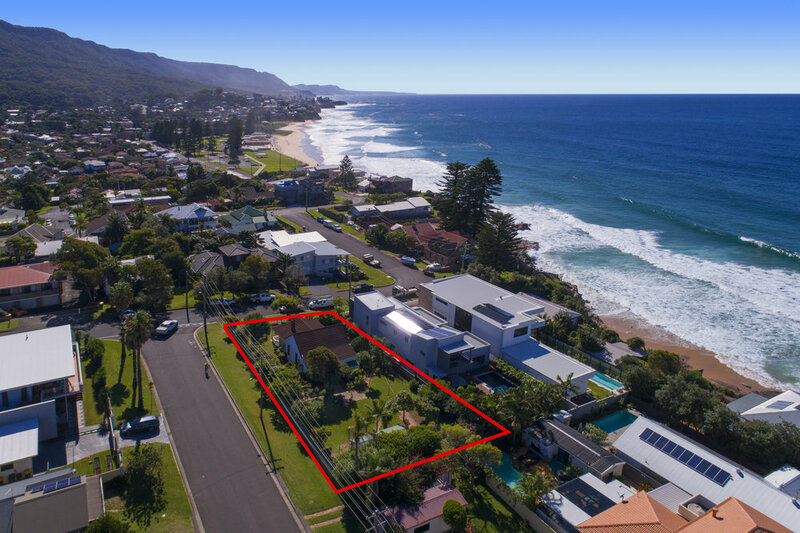 Soak up the sun and surf at either of Thirroul’s beaches, McCauley Beach one way and Thirroul Beach the other, with its’ SLSC, Olympic size pool, picnic area and kids play park. 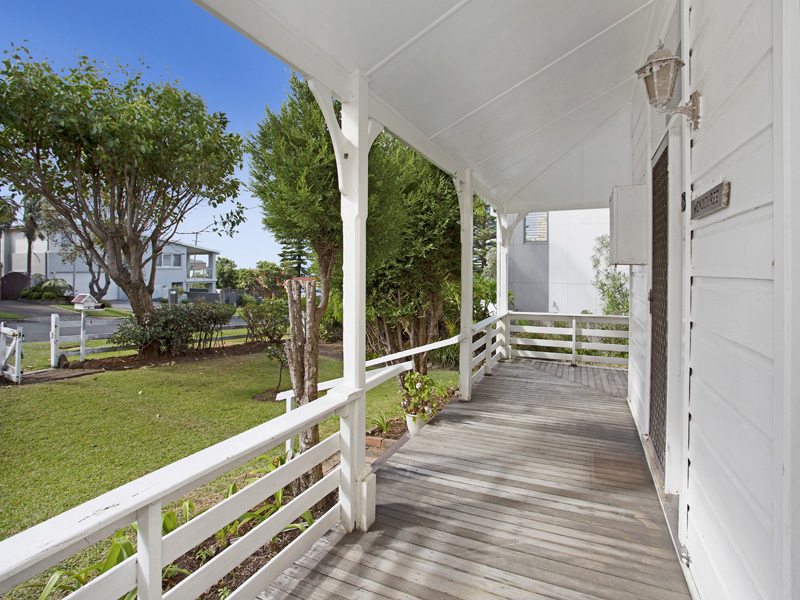 Thirroul train station with the express train to Sydney is just a stroll away, as well as an amazing array of shops, diverse eateries and wine bar. 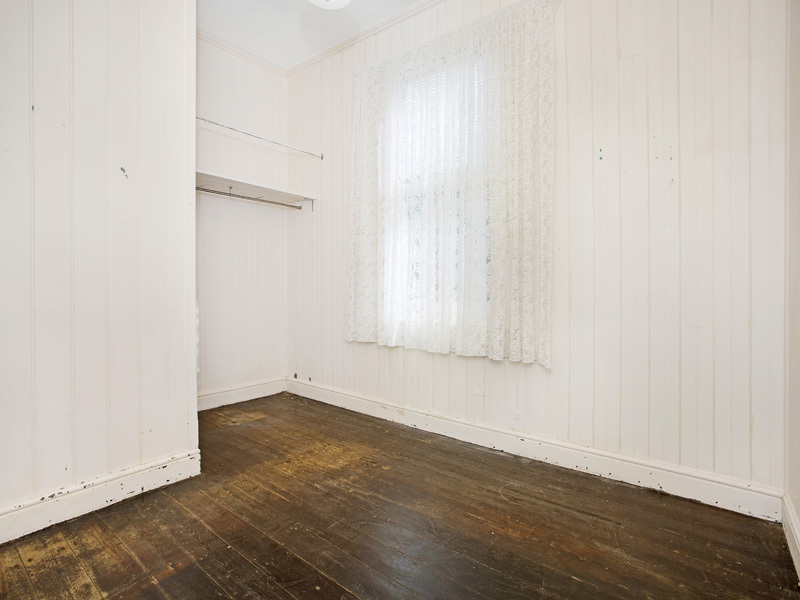 Whatever your requirements, with not much work, the cottage can be leased to provide rental income.